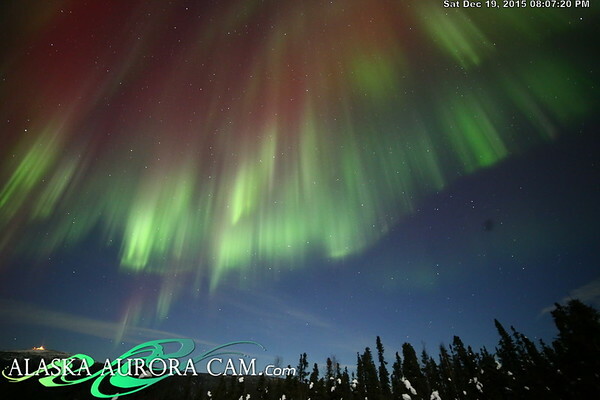 Experience the best Aurora Tours in Fairbanks! Be sure to "like" our Facebook Page to see images from our tours. If you'd like to witness the Aurora from this exact site, in the comfort of their nice warm cabin, click the Sirius logo for details. 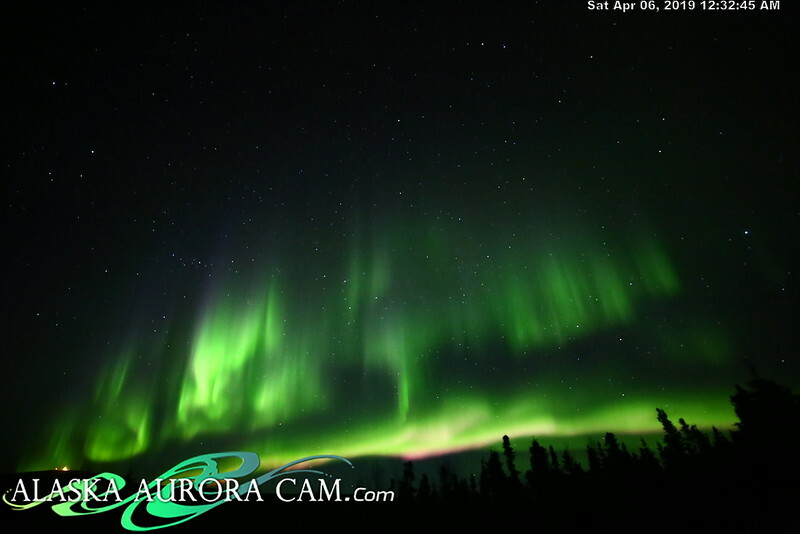 Special thanks to Alaska Camera for sponsoring this webcam. 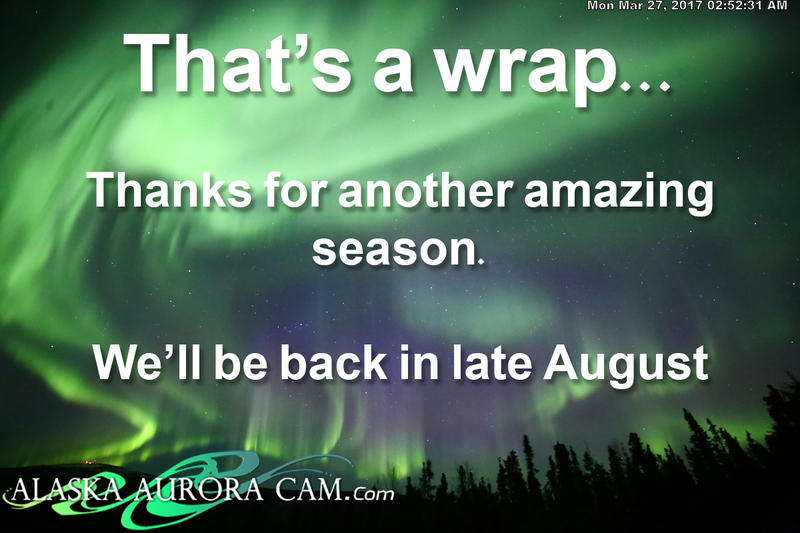 These are the folks to go to for all your Aurora Photography needs. They have most items we recommend and lots of rental gear available to help you get excellent photos. Be sure to mention you learned about them here. Thank you all for your amazing support and feedback on this webcam. This camera faces north to overlook Murphy Dome and is housed at the remote Sirius Sled Dogs Cabin in Fairbanks, Alaska. This cabin is off the grid and powered by the solar panels and in the dark months supplemented with a generator. Please support our freinds at Sirius and book a tour to view the Aurora from inside their warm cabin which helps keep the power to the cam going. They also help keep the camera free of frost and running. We appreciate them and if you can support them it's also greatly appreciated. This page does NOT auto-refresh so remember to click on the image to refresh often. An updated image is available roughly every 45-60 seconds. 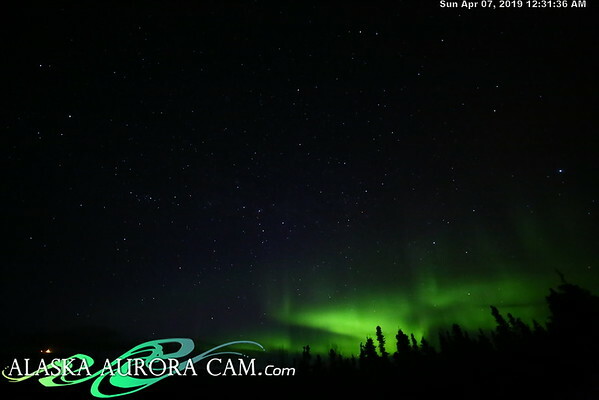 The Alaska Aurora Cam is a Canon 6D DSLR with a Rokinon 14mm f/2.8 and is mounted in a Harbortronics weatherproof housing. 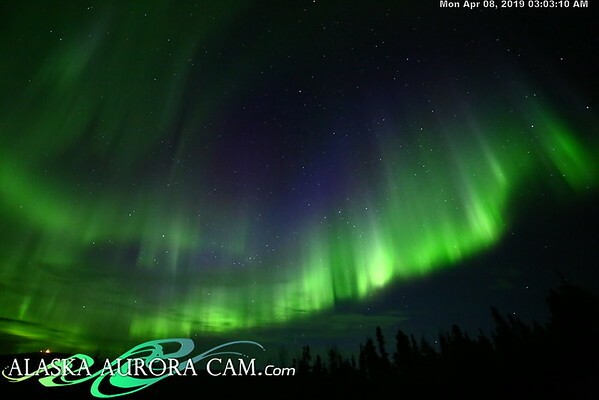 They are our go-to source for Aurora forcasting. Want to learn how to use all this stuff? Click here. 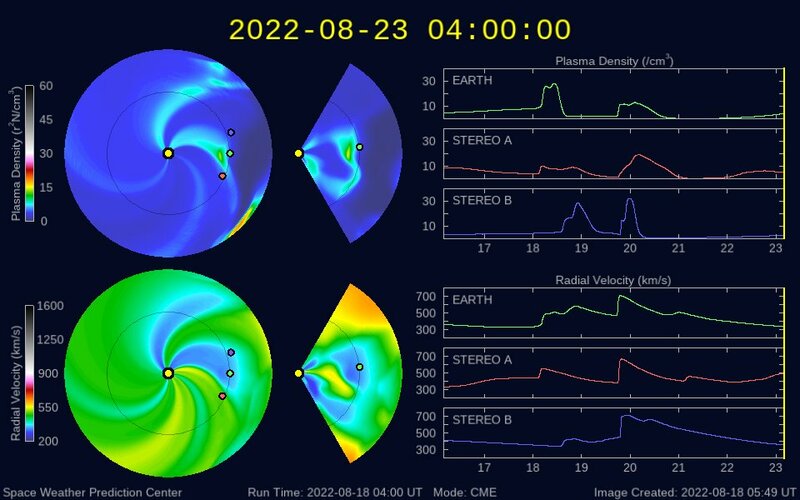 Data and images courtesy of NOAA Spaceweather for informational purposes only. Dates and times are UTC time which is +9 hours for Fairbanks, Alaska located in the AKST zone. This means a forecast showing for 12/15/17 for example would be for the night of 12/14/17 in Alaska. 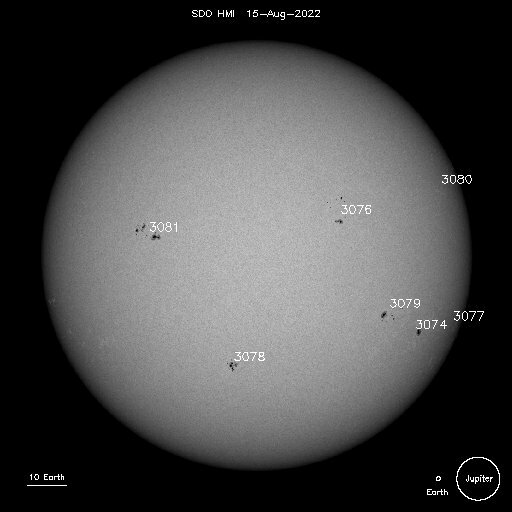 Day 1 (Apr 09) Solar activity is expected to be very Low with a slight chance for a C-class flare . Day 2 (Apr 10) Solar activity is expected to be very Low with a slight chance for a C-class flare . 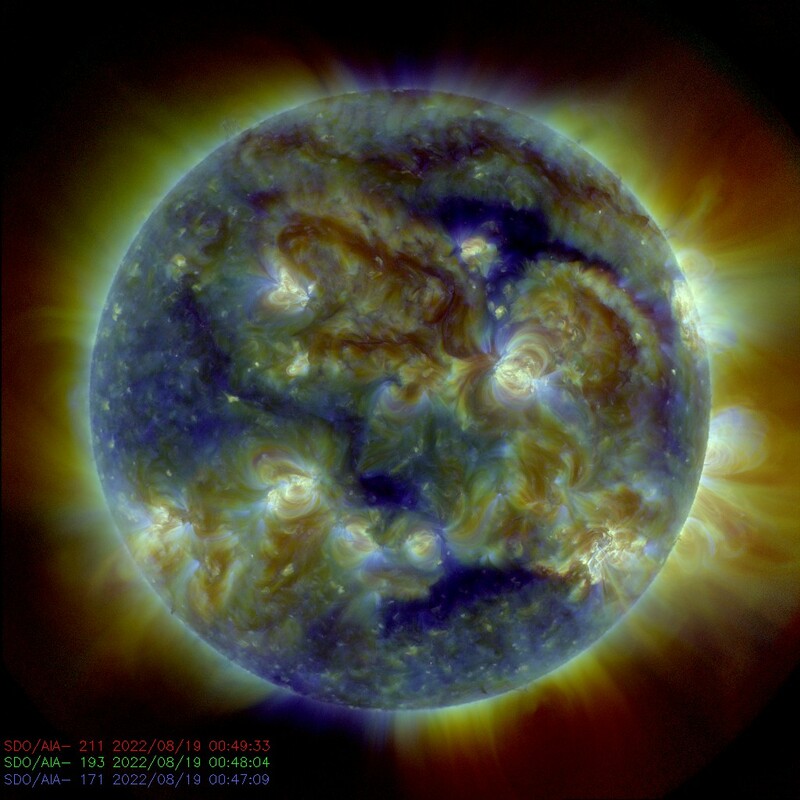 Day 3 (Apr 11) Solar activity is expected to be very Low with a slight chance for a C-class flare . 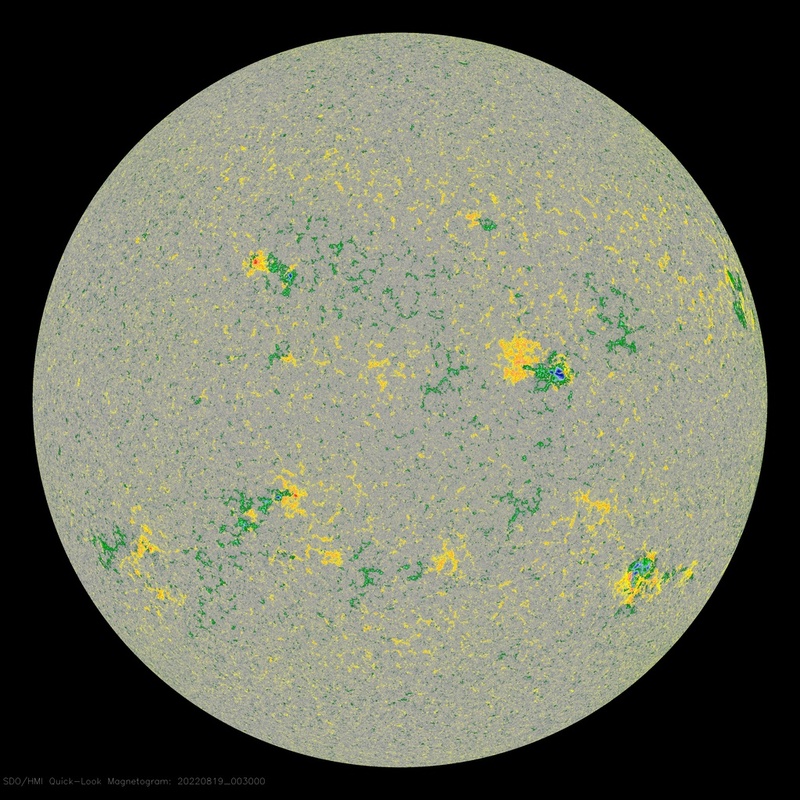 Day 1 (Apr 09) The geomagnetic field is expected to be at Quiet to Active levels. Day 2 (Apr 10) The geomagnetic field is expected to be at Quiet to Unsettled levels. Day 3 (Apr 11) The geomagnetic field is expected to be at Quiet to Unsettled levels.